Vape-O’s V3-Easy is sleek in design. This palm sized device will allow our Vape-O users to carry and vape even easier and stronger before wherever they are. 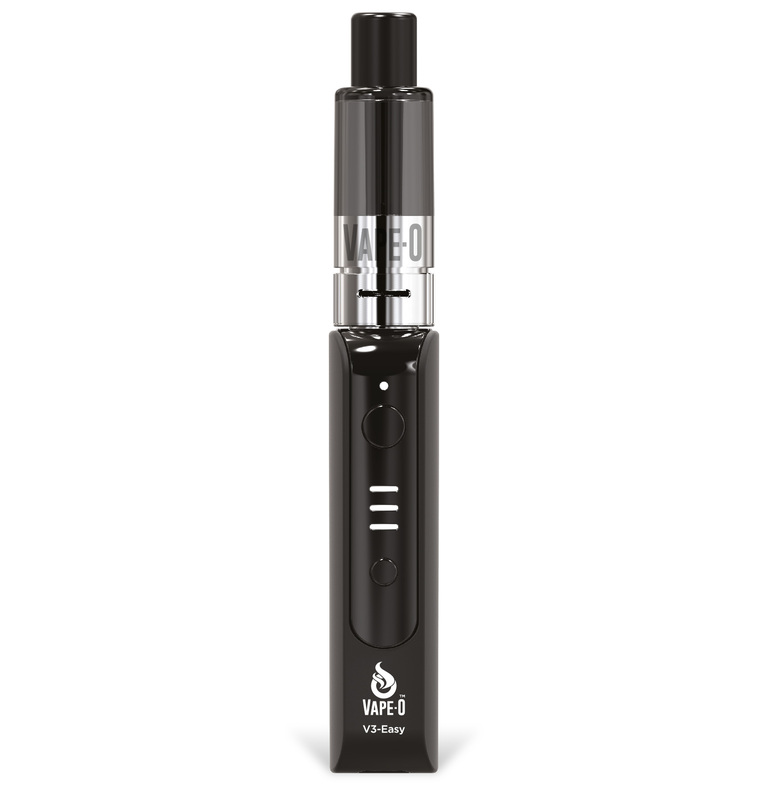 This device brings out even more flavor using our 100% natural ingredient Vape-O liquids. This is the perfect device to keep you from going back to that nasty cigarette habit. 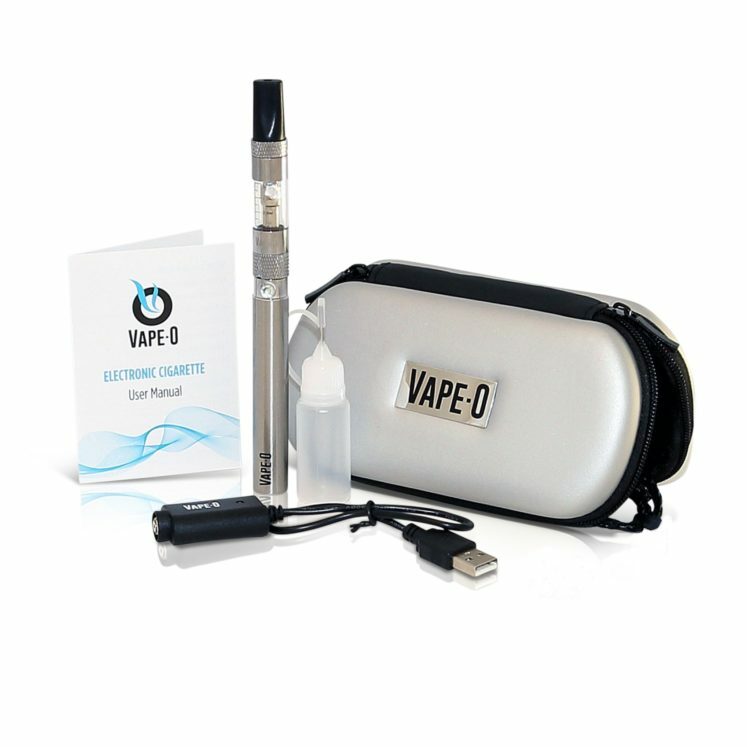 Vape-O starter kits offer good value while still providing our customers with a top quality device. Everything you need in this great saving Value Deal. 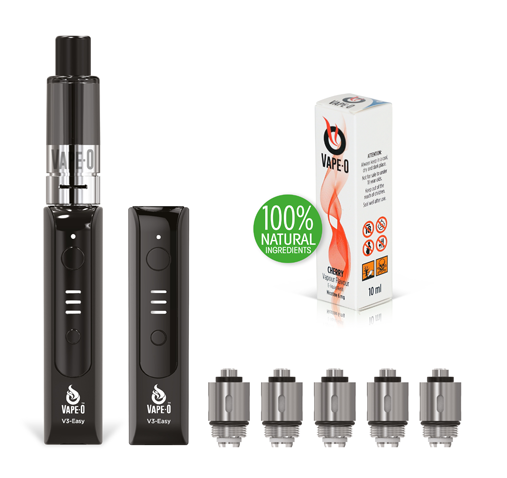 Starter Kit + Extra Battery + 5 Pack Coils + Liquid of your choice.